There is a new feature on Money Saving Homeschool Mom. 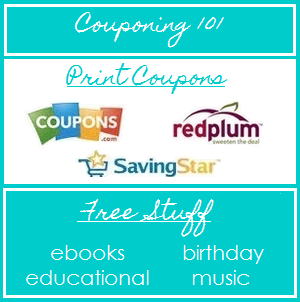 At the very top under Couponing 101, you will find a page called Rebates. Here I will keep an updated list of all the rebate offers I learn about. 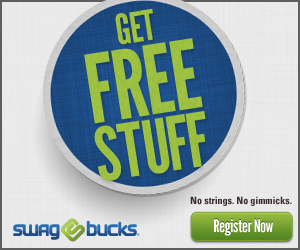 If you know of a rebate not on the list, let me know so we can share it with everyone! What are YOUR current favorite rebates? This entry was posted in Rebates. Bookmark the permalink.